After quite a bit of troubleshooting, finally it turned out to be a simple config change. 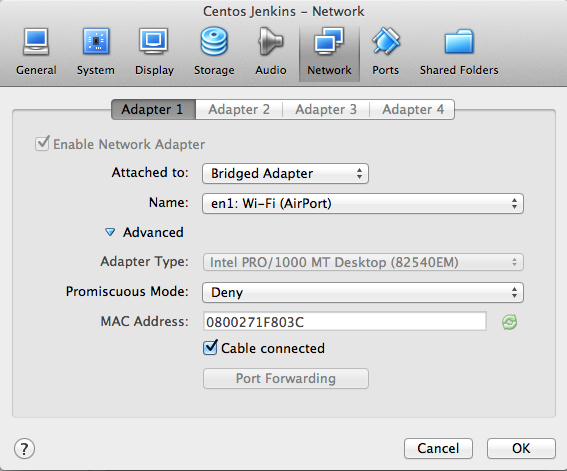 By default, CentOS does not configure the network interfaces on a new installation. I just had to execute the following command to configure the ethernet network interface. It acquired a new IP address and the network connectivity issue got resolved.